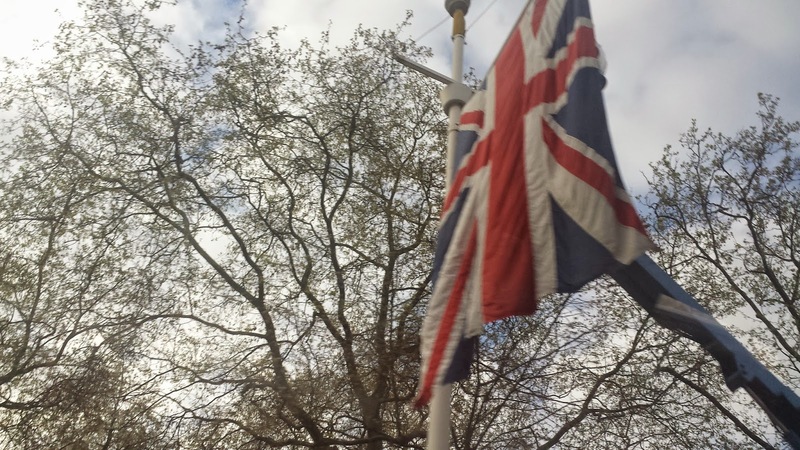 ...get ready London. 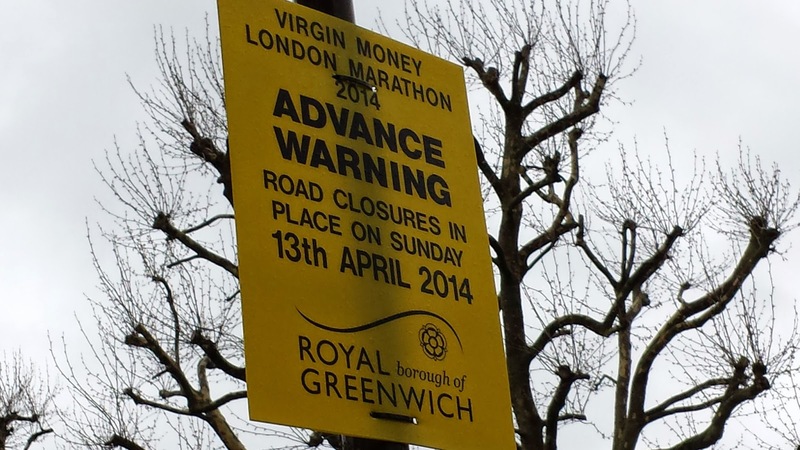 This Sunday it is the Virgin Money Marathon. 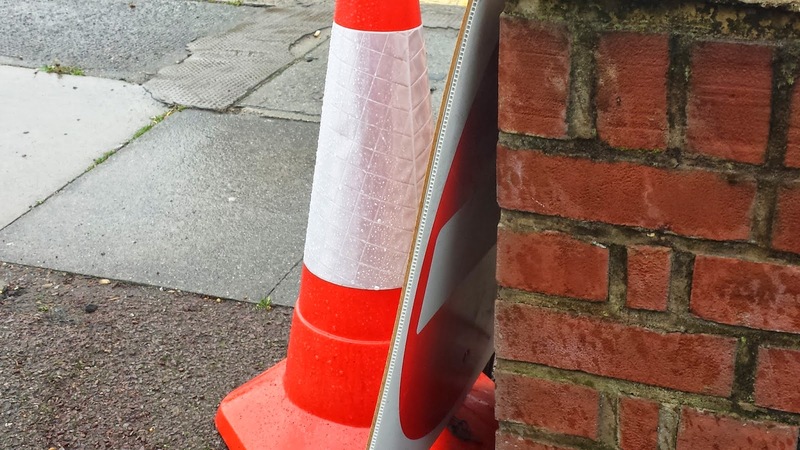 The Royal Borough of Greenwich is already getting ready with its "No entry signs" and cone collection. Crowd control barriers are out. 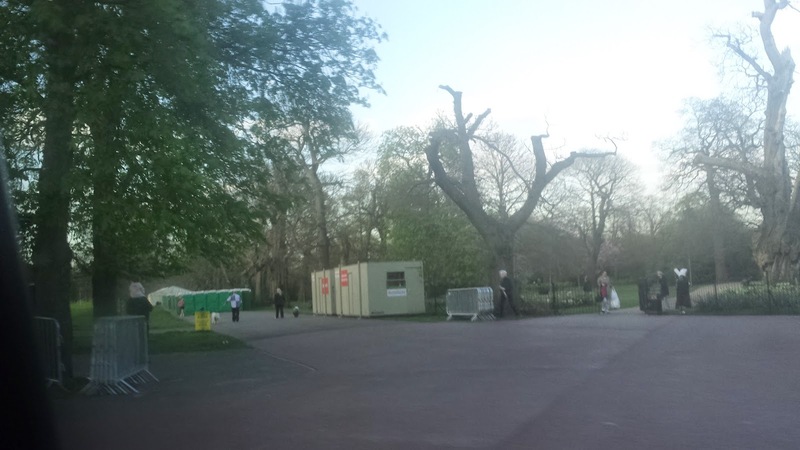 Portaloos and other marathon amenities are fighting for space with the Circus up on Blackheath common (I suspect this is not as much poor planning as possibly the different uses are in the different Boroughs who share the Common?). Be prepared, if you live in the wrong place as we do, to be trapped in your house until Sunday afternoon... so if the weather is fine, why not go out and support the runners as they pass by?! 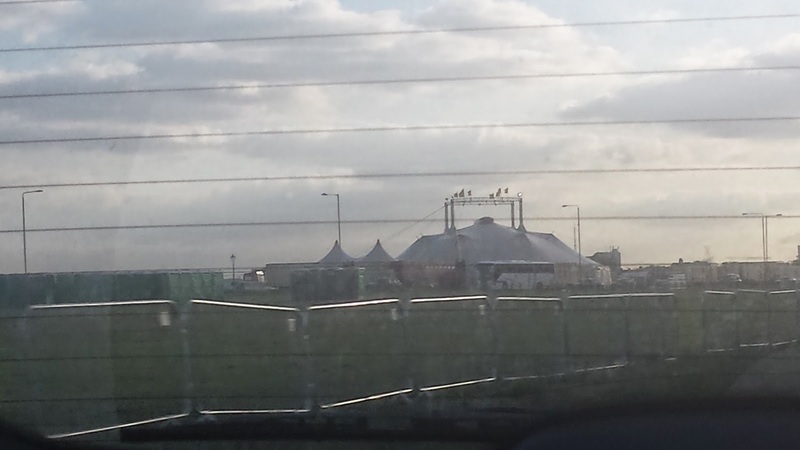 Oh look, there's the circus!